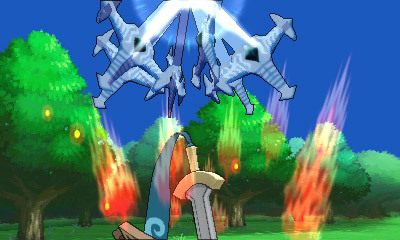 Along the huge info drop about Pokemon’s new Professor, Bad Guys and Pokemon, the Pokemon X and Y website also has information on two new Gym leaders, as well as a new trailer. 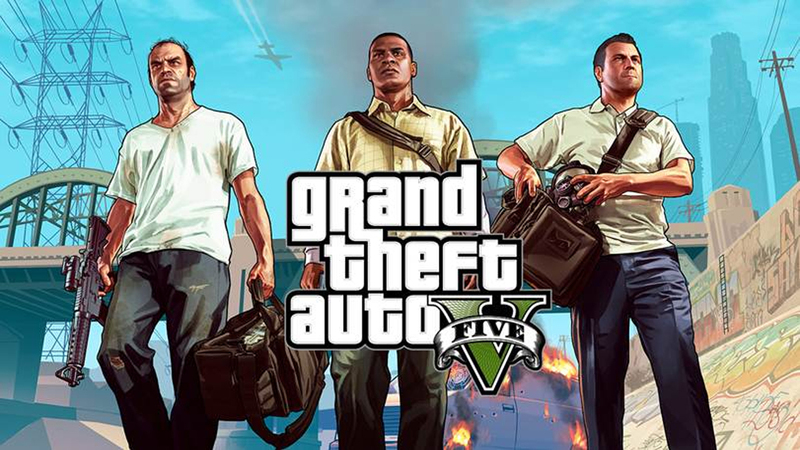 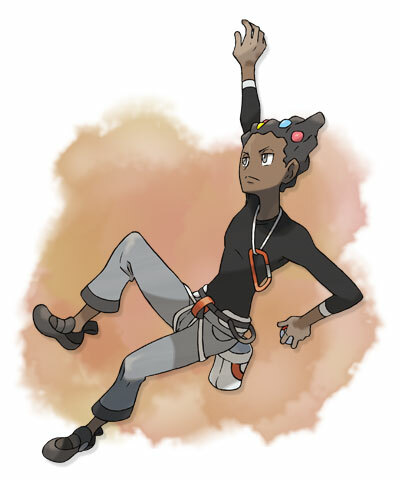 Gym Leader Grant excels at bike racing, mountain climbing, and all sorts of sports. 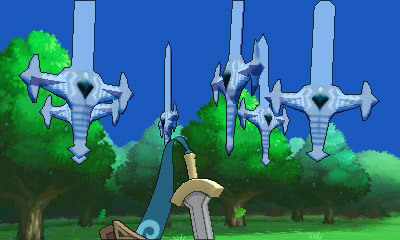 You’ll be facing a Trainer with a strong heart when you challenge Grant! 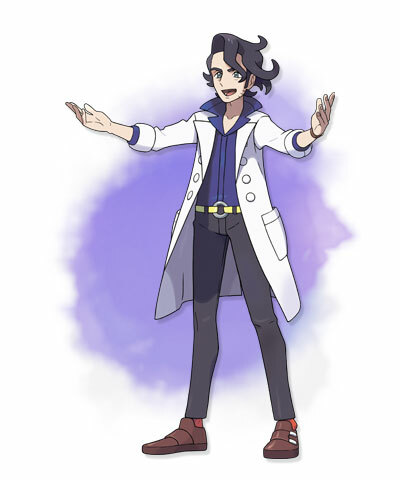 Professor Sycamore is the top Pokémon researcher in the Kalos region. 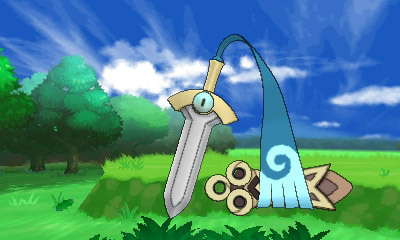 He entrusts you and your friends with Pokémon and sends you out on your big adventure! 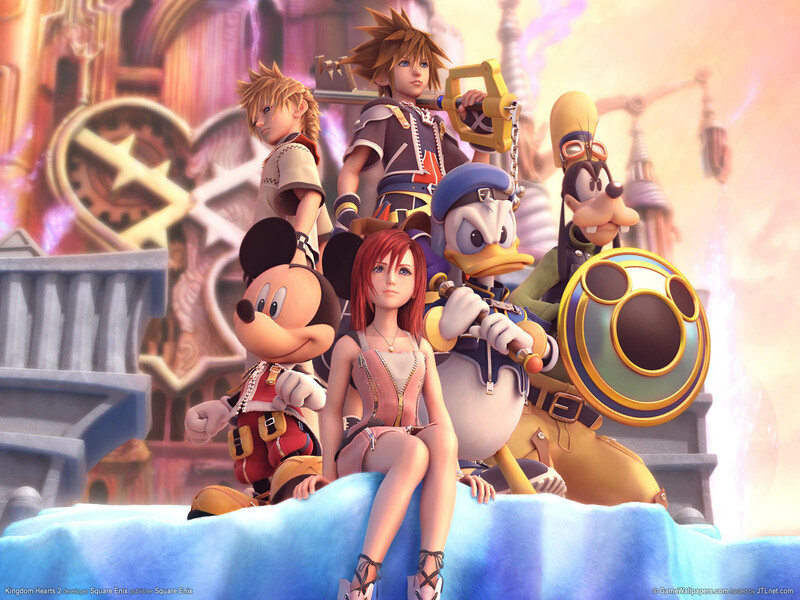 Kingdom Hearts 1.5 Remix comes out September 13 on PS3. 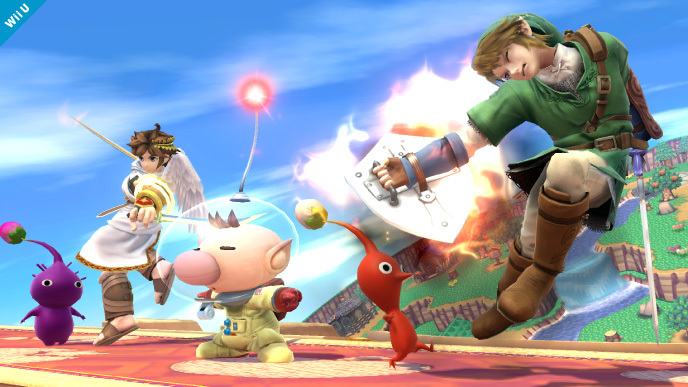 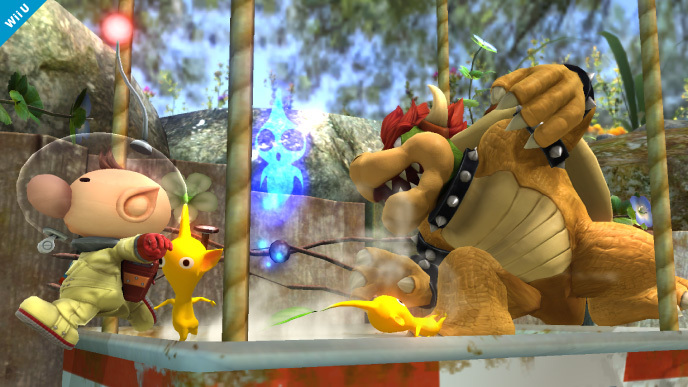 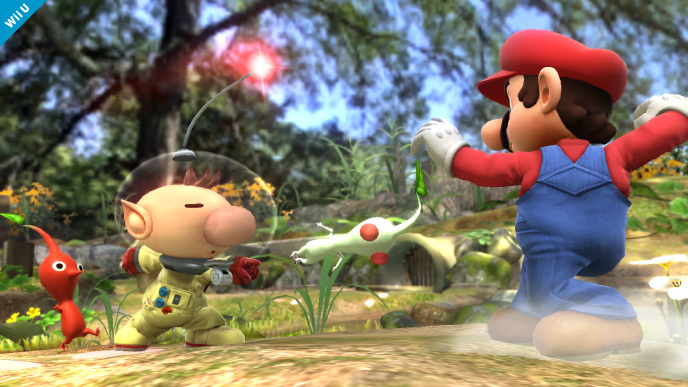 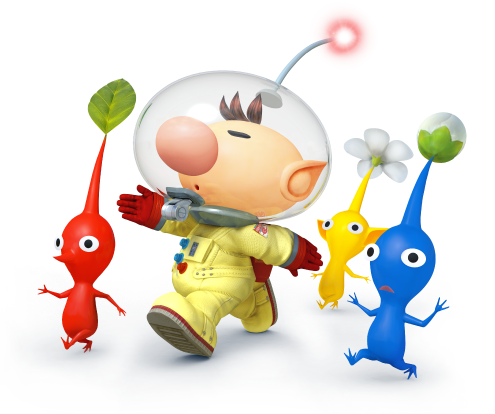 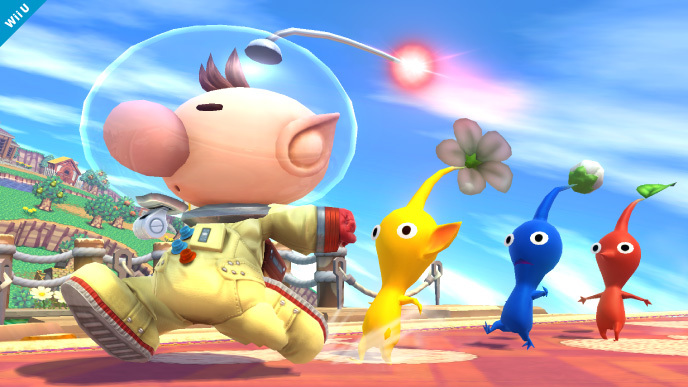 On the official Smash Bros. website, they have announced the return of Pikmin’s main astronaut Captain Olimar. 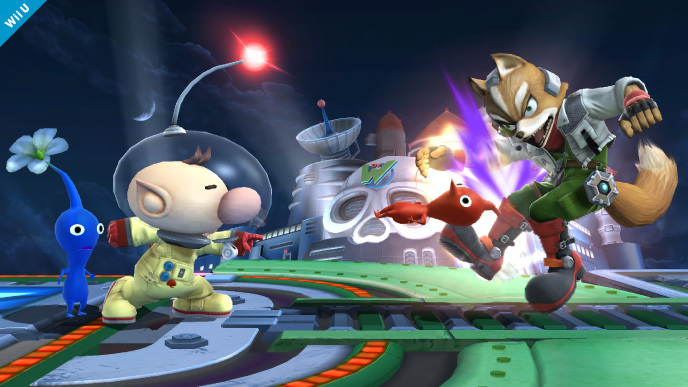 He seems to retain the same move set he had in Super Smash Bros. Brawl. 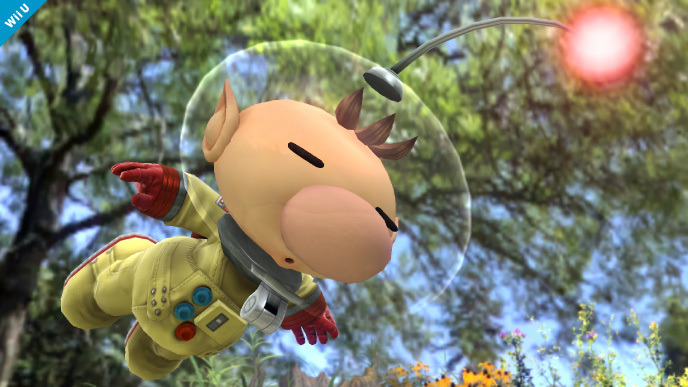 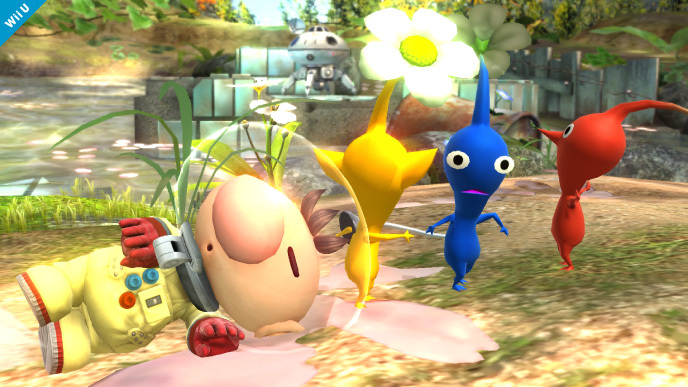 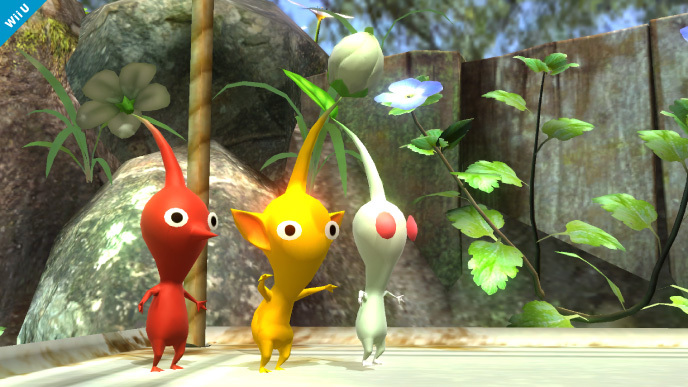 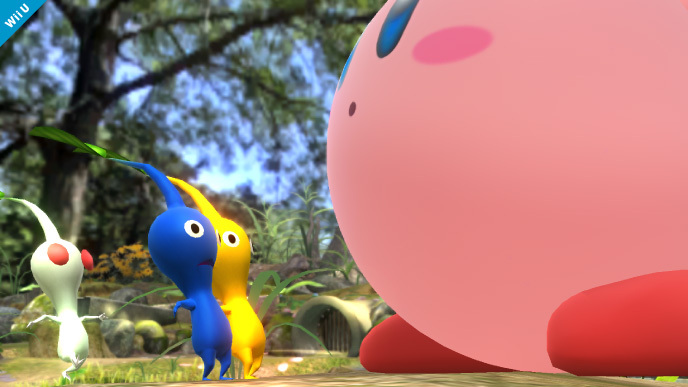 Below you will find all of the screen shots of the Pikmin and Olimar. 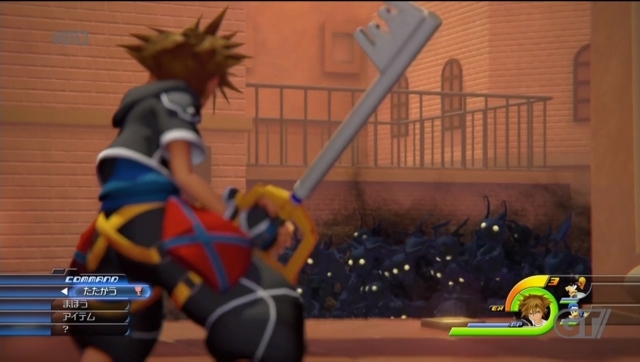 Sony and Insomniac have announced that a new, traditional Ratchet and Clank game is coming out this Holiday. 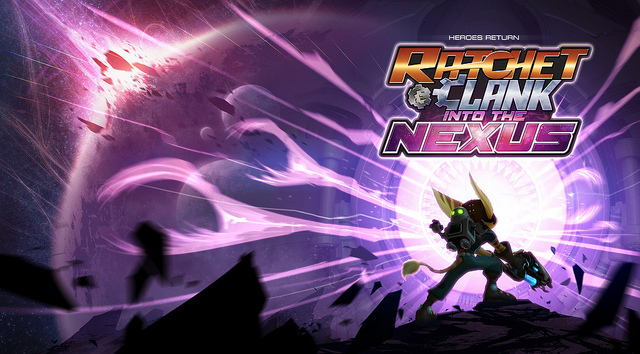 Ratchet and Clank: Into the Nexus is the next single player game in the series, which seems to have the futuristic duo going against new enemies and aquiring new weapons and gravity bending powers. 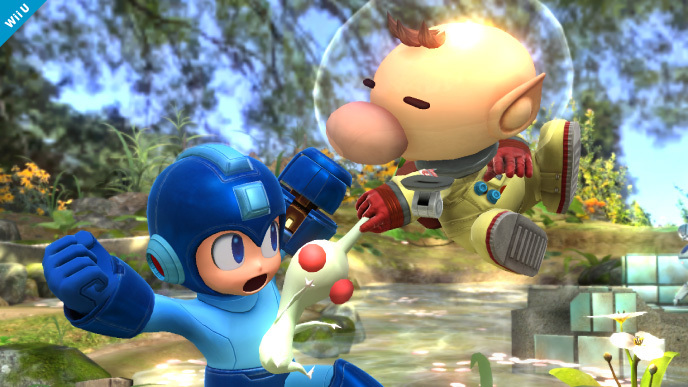 Ratchet and Clank: Into the Nexus comes out at the end of year for $29.99.